For large U.S. banks, fixed income trading revenue was down significantly in the fourth quarter of 2014. Increasingly, the need for sophisticated tools, data analytics and investment management platforms is evident. Bloomberg reported that Citigroup, Bank of America and JPMorgan Chase recently posted their worst combined quarterly trading revenue since 2011. The revenues reported reflected a 23 percent drop in fixed income, currencies and commodities, leading to the first annual decline in aggregate net income for the largest U.S. banks since the financial crisis. Expectantly, share prices declined as well. According to Reuters, FICC revenue fell to $1.22 billion, primarily as a result of weak performance in mortgage, credit products and corporate bonds. However losses were partially offset by higher revenue from trading commodities and currencies. Citigroup Chief Financial Officer John Gerspach, explained how the recent volatility has affected investor confidence. 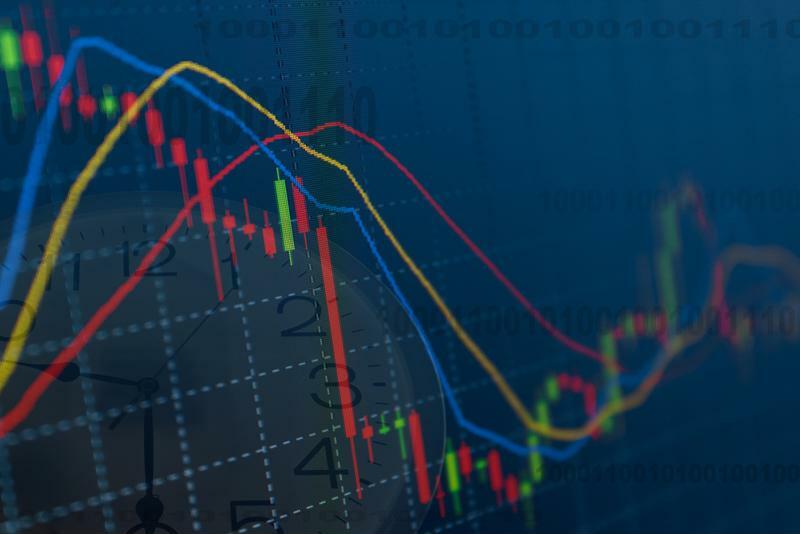 The news source noted that while dealers need volatility to motivate clients to hedge their holdings, or make additional investments, price fluctuations can also result in losses for banks that are often market-makers. Fluctuations of an extreme nature cause clients to fear acquiring additional securities for fear of having to sell at a loss, and trading revenues suffer. Finextra reported that global financial software company Misys FusionInvest recently announced that it signed a solution partnership agreement with Intex Solutions, to provide data access and cash flow models for asset-backed, residential mortgage-backed, commercial mortgage-backed and collateralized loan obligations. Through the partnership, Misys will be able to cater to investment advisers and fixed income portfolio managers who require additional information to navigate volatile markets and manage riskier investment allocations. According to the U.S. Federal Reserve, in March 2013 the outstanding mortgage debt in the U.S. was valued at $13.7 trillion, reported the news source. The solution partnership will allow asset managers to provide investors with information regarding all stages of the investment process. Access to additional information, such as prepayment research, cash flow and deal data, will facilitate asset managers in managing risk and in settling accounts. Trading revenue was down considerably at the end of 2014. A deeper knowledge of underlying assets in securitized products is a healthy approach toward making sure that investors are safe and that portfolios are protected from unforeseen events. General Manager of the Investment Management Division at Misys, Sebastien Roussotte commented on the partnership.